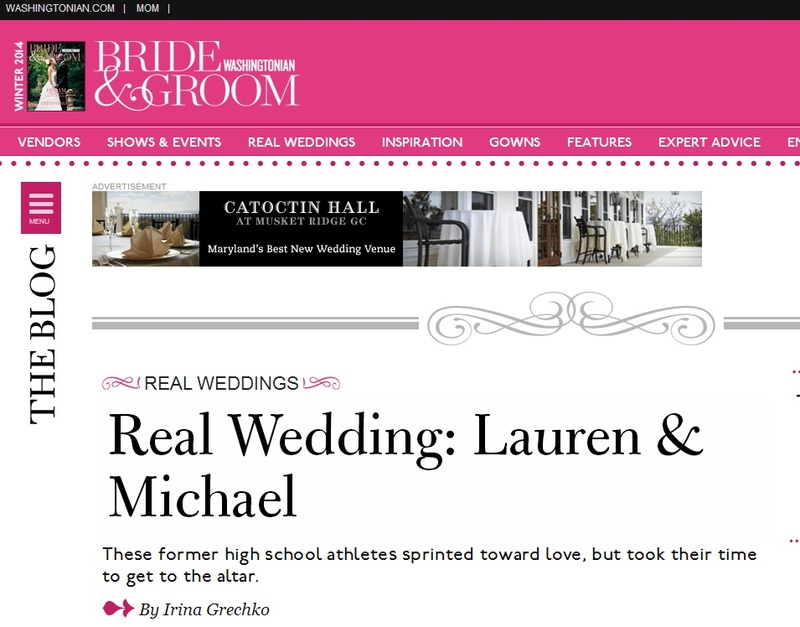 We are so thrilled to announce this news! 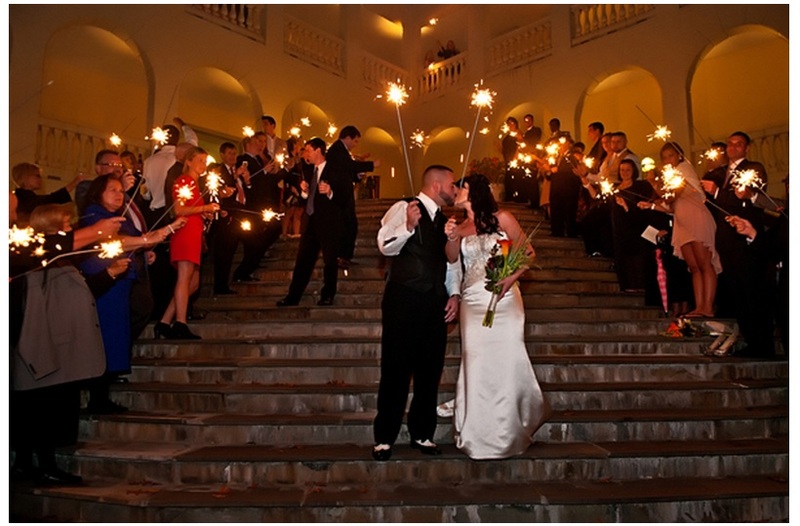 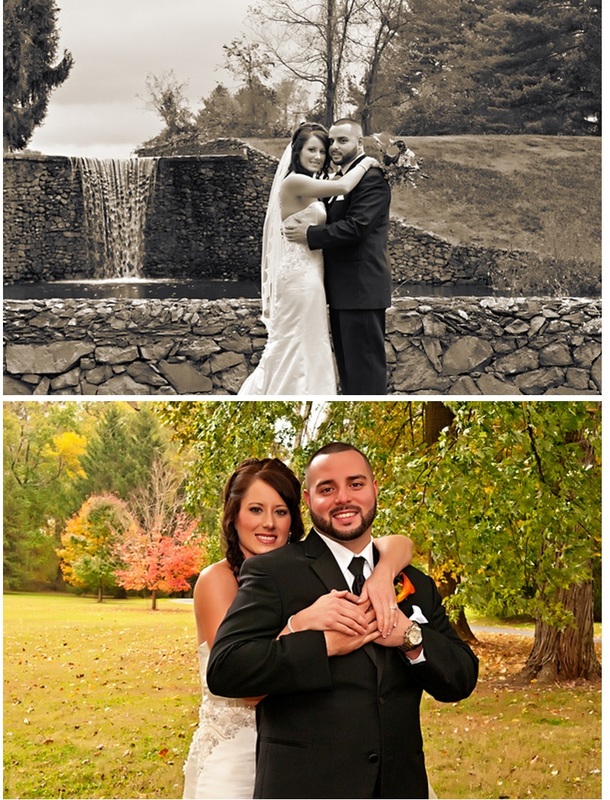 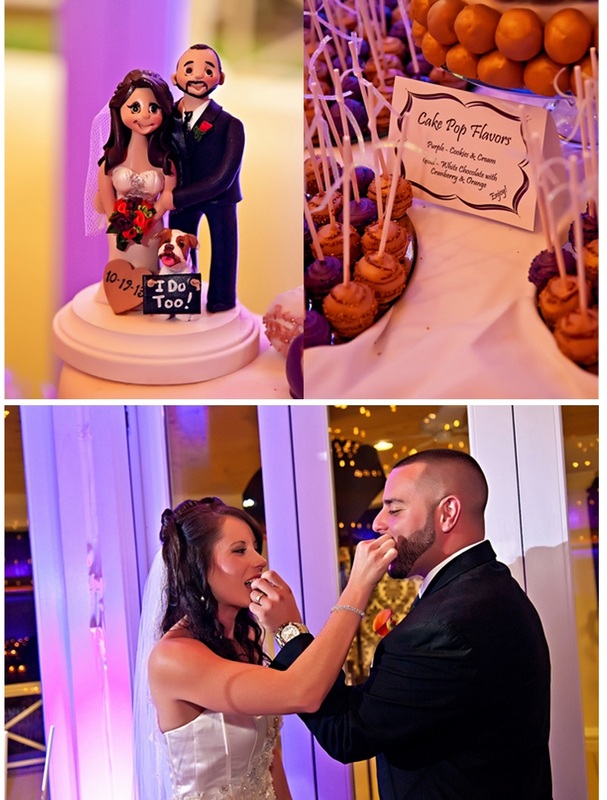 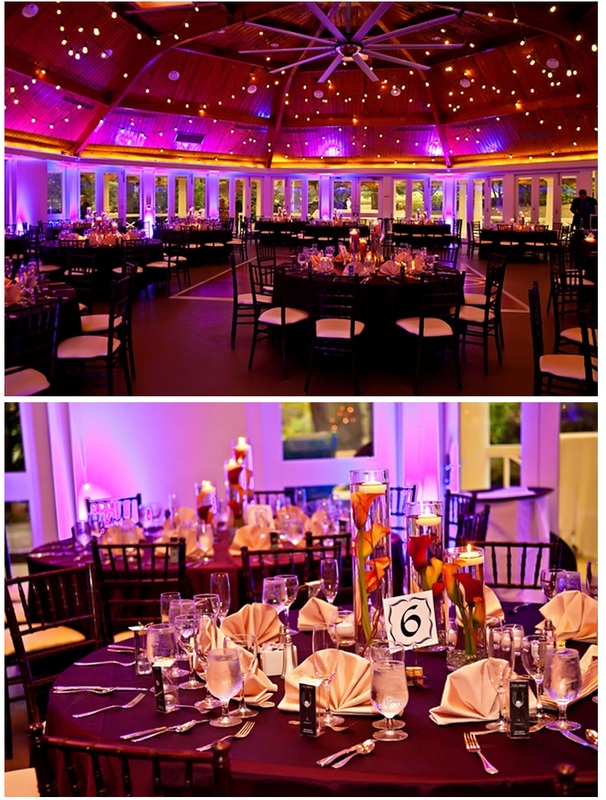 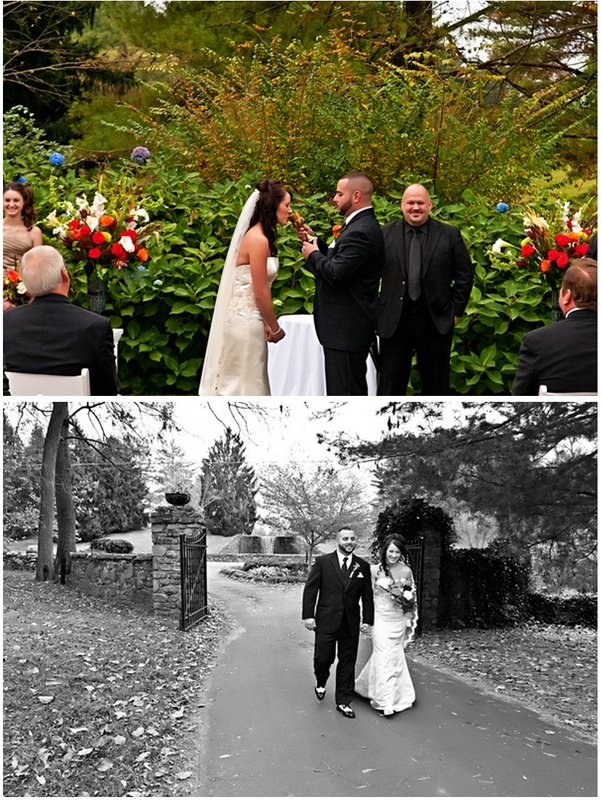 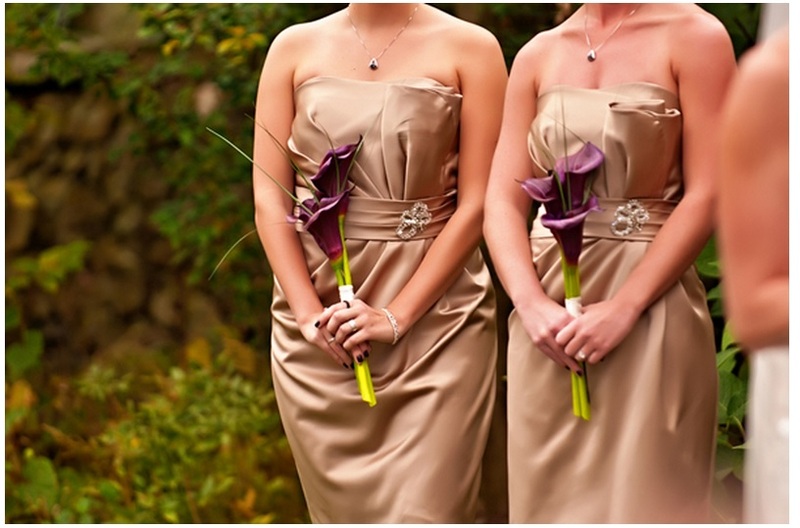 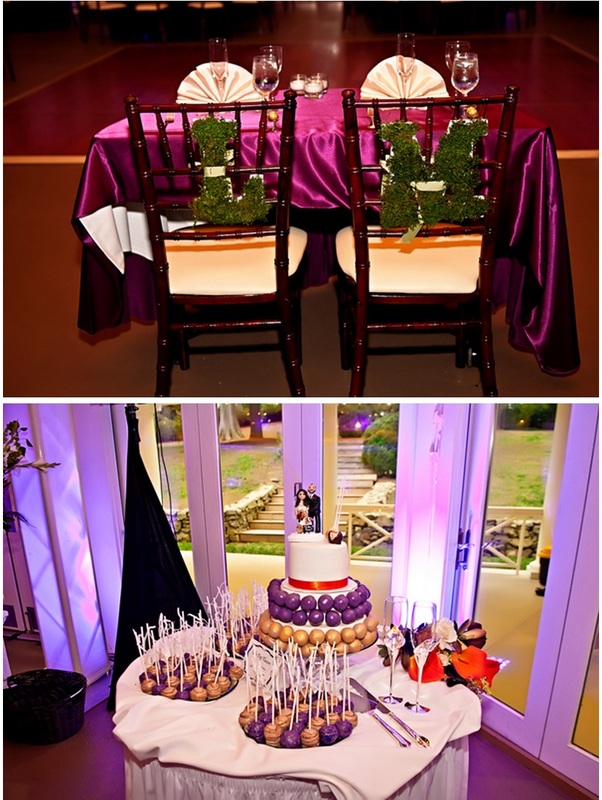 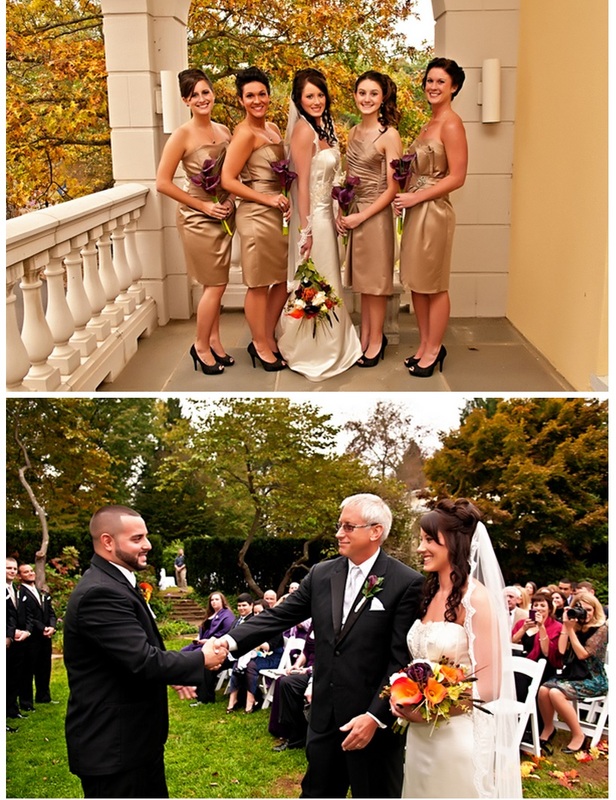 Lauren and Michael’s wedding at the Airlie Center was one of our favorites! 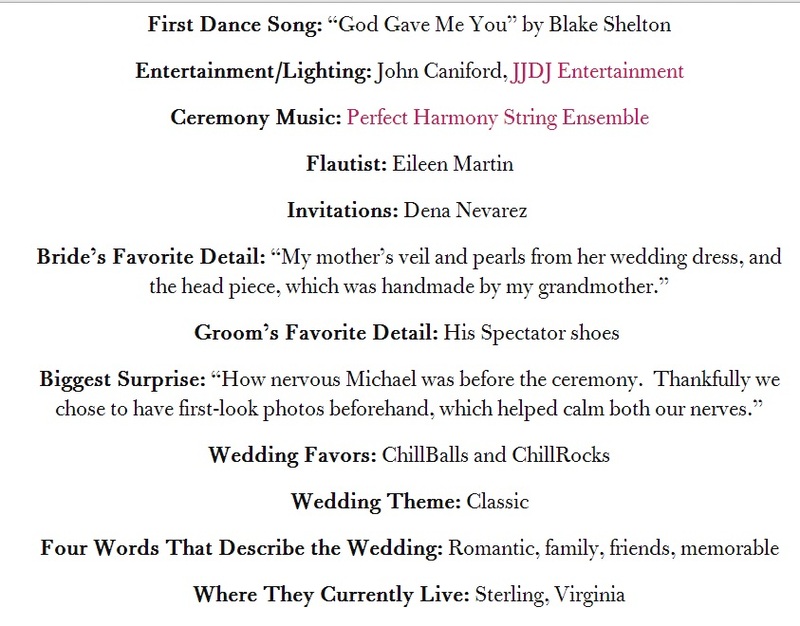 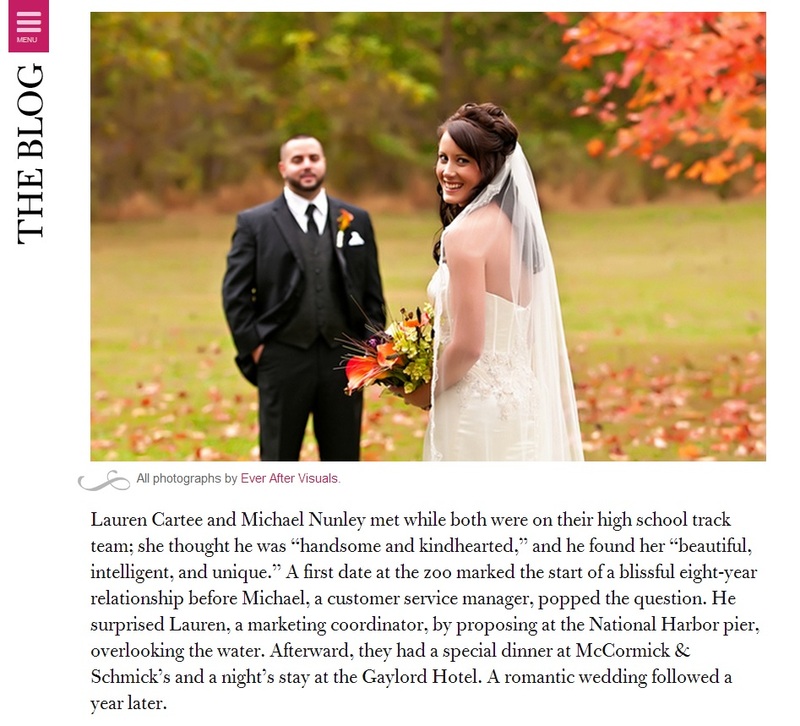 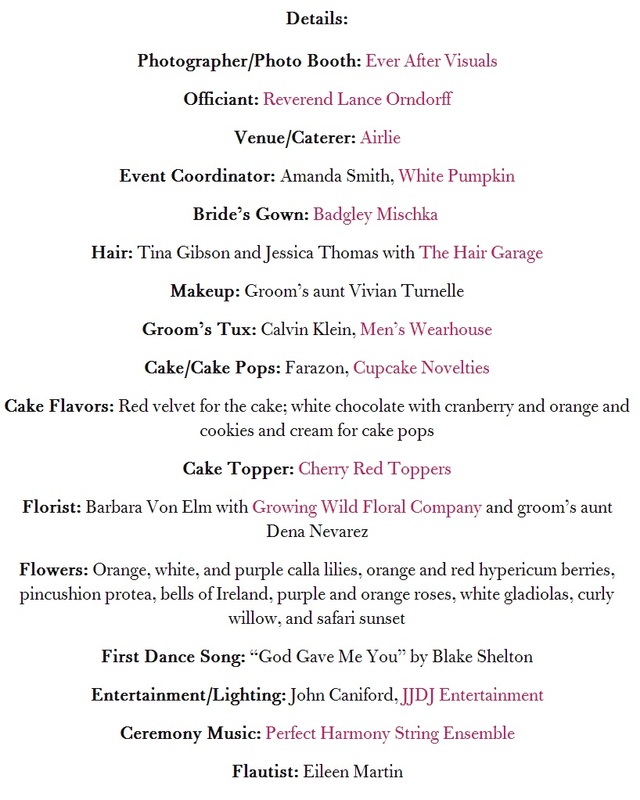 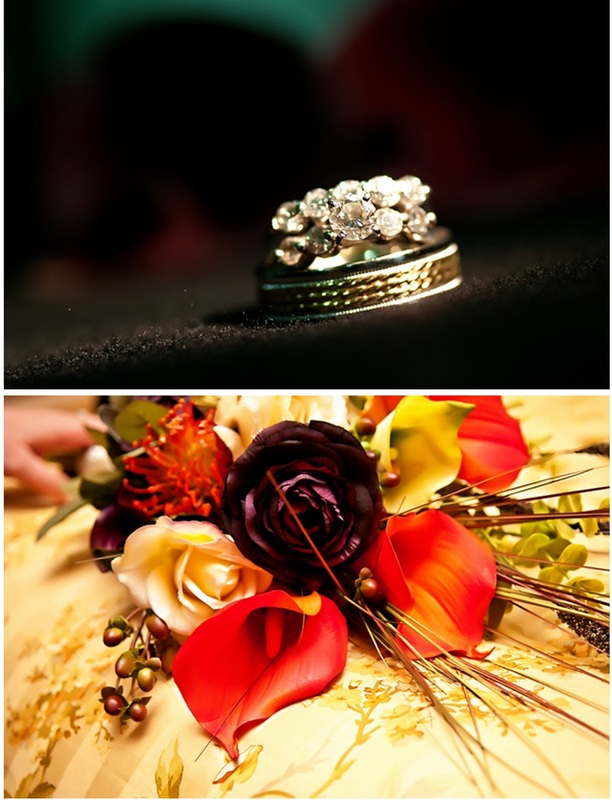 We are so excited to announce that today, it’s being published in Washingtonian Bride and Groom!